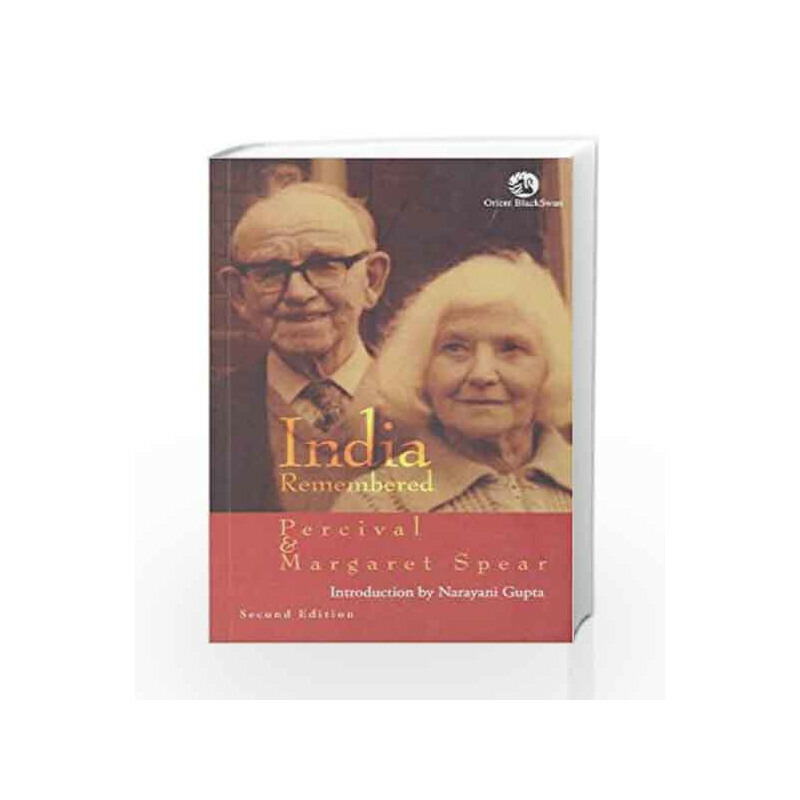 This book is one of memories and reflections of historian Percival Spear and his wife Margaret. Their association with India began in 1924 when he joined St Stephen's College, Delhi, as a young lecturer and stayed on in the city till 1944. Unlike many books of the period that studied the political turmoil from the viewpoint of the leaders, India Remembered looks at India during its quest for freedom in the early twentieth century through the eyes of two perceptive people. 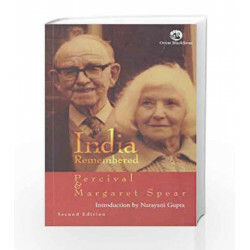 In the first part of the book, Percival Spear carefully writes about his two-decade long relationship with the college, fellow teachers, missionaries, students, friends, both he and his wife made and the huge political storm of the freedom struggle through the eyes of a sympathetic yet detached historian. In the second part, Margaret Spear takes the Verandah Viewpoint on India painting a sketch of the land, the ordinary people, their lives, joys, travails and festivities. The Spears passionate involvement with India is reflected in their writing, imbued with feelings, observations and insights, that makes this memoir an enduring read. This second edition of the book has an introduction by historian Narayani Gupta and will be of interest not only to students of history, but also yet to the general reader. India Remembered Book is not for reading online or for free download in PDF or eBook format. Table of Contents,Index,Syllabus,summary and image of India Remembered book may be of a different edition or of the same title.